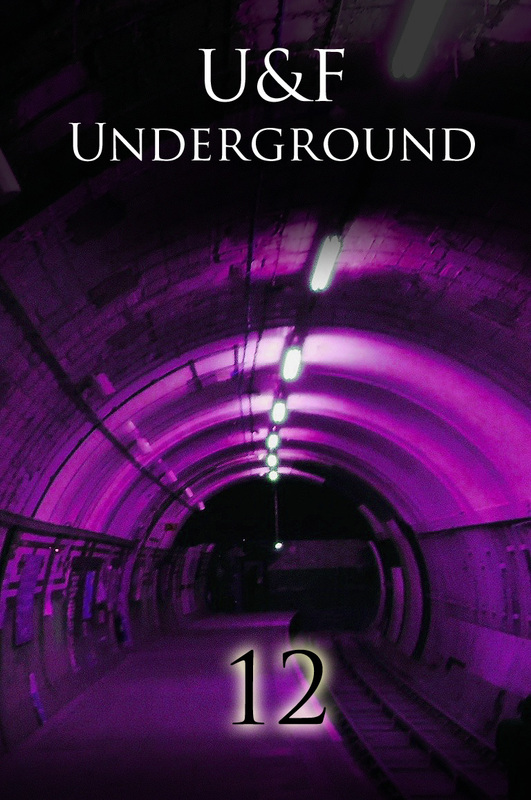 Underground Episode 12 - ebooks for Kindle and all other e-readers, now available from Patreon. Double-Yay!! All the other episodes are also available in ebook format from Patreon. Just visit this posting and you'll find links to all the others. UFU 12 Now at Patreon!